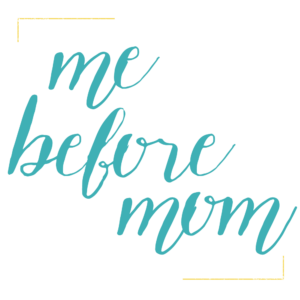 If you’ve been following First Time Mom for any amount of time you’ll know that I personally struggle with depression. Officially I was diagnosed with postpartum depression when my oldest was four months old. That was the darkest time of my life. I was so broken and so incredibly hopeless. I’m not the kind of person who is naturally negative, I can find a silver lining in most things but during that time there were days when I couldn’t fathom continuing on. I felt so terrible that I just knew everyone would be better without me. If you don’t struggle with depression these kinds of statement make absolutely no sense. They aren’t supposed to make sense the same way a child suffering from cancer makes absolutely no sense. Depression is a disease that unfortunately has this stigma attached to it that the person who suffers from depression has control over their mind. No one wakes up in the morning and says, “I think today is a great day to be depressed and hate life,” and the same way no one wakes up and thinks, “I’m going to be Type 1 Diabetic starting tomorrow.” We accept that people are not at fault for so many illnesses but when it comes to mental health we assume that it is the fault of the person who is sick. The new documentary film WHEN THE BOUGH BREAKS from Jamielyn Lippman, executive producer, Lindsay Gerszt, and producer Tanya Newbould, is such a critical piece of film for people to see. 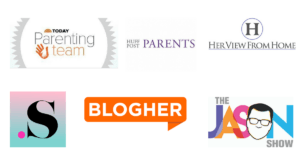 The only way we are going to prevent the destruction that postpartum depression brings is by talking about it, educating the general public and becoming a voice for the voiceless. 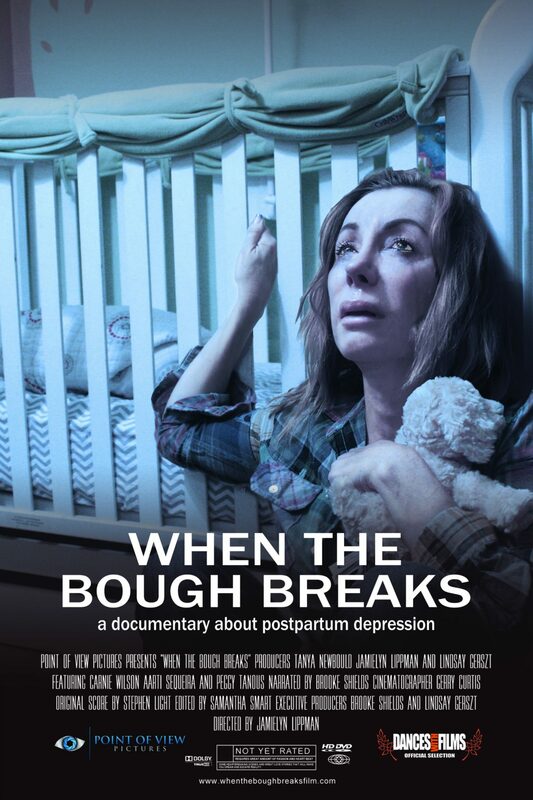 When The Bough Breaks is a feature length documentary about postpartum depression and postpartum psychosis. Narrated and Executive Produced by Brooke Shields, this shocking film uncovers this very public health issue which affects one in five new mothers after childbirth. The film follows Lindsay Gerszt, a mother who has been suffering from PPD for six years. Lindsay agrees to let the cameras document her and give us an in depth look at her path to recovery. We meet women who have committed infanticide and families who have lost loved ones to suicide. Babies are dying, women aren’t speaking out and the signs are being missed. When The Bough Breaks takes us on a journey to find answers and break the silence. This film also features stories from singer Carnie Wilson, actress Tanya Newbould, celebrity chef Aarti Sequeira and Peggy Tanous of The Real Housewives of Orange County. You can watch the film on iTunes by clicking here. Share it with a friend or family member. Tell a newly pregnant first time mom about the film, not to scare her but so she’s aware. 1 in 5 women will have postpartum depression; let that sink in. I thought I was above it. 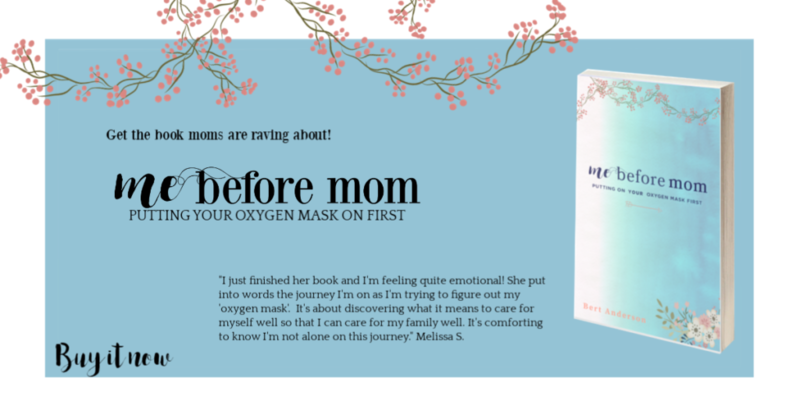 I vividly remember sitting in my birth class in 2008, about three weeks before giving birth to my son and I thought, when they got to the depression part of the class, “Oh, that’s not me, I can tune out. What else do we need to get from the registry?” Maybe if I had paid attention I wouldn’t have lived the first four months of my son’s life in such a fog of darkness and disconnect? I’ll never know if I could’ve shortened the length of time I had to suffer but I do know that I can help remove the stigma associated with mental illness. Will you do the same?